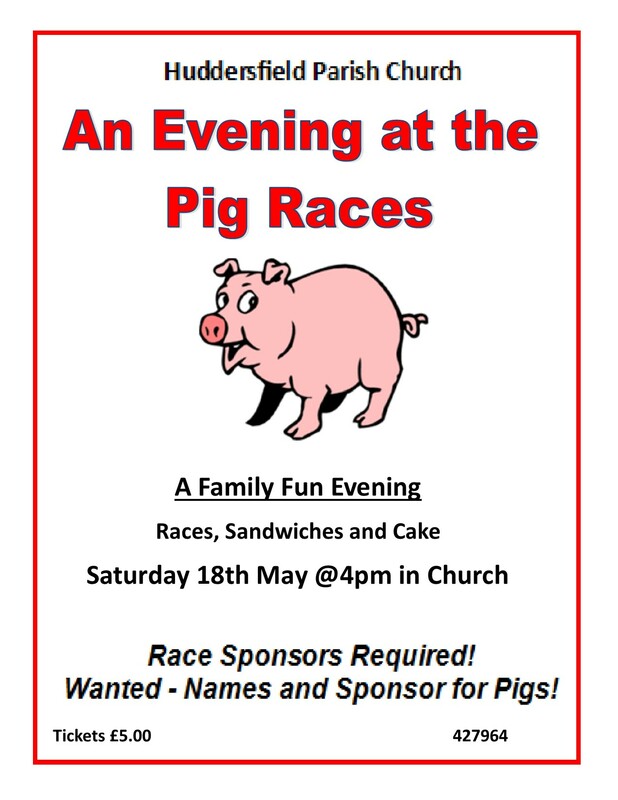 Join us for an evening at the races on Saturday the 18th of May – Pig Races that is! 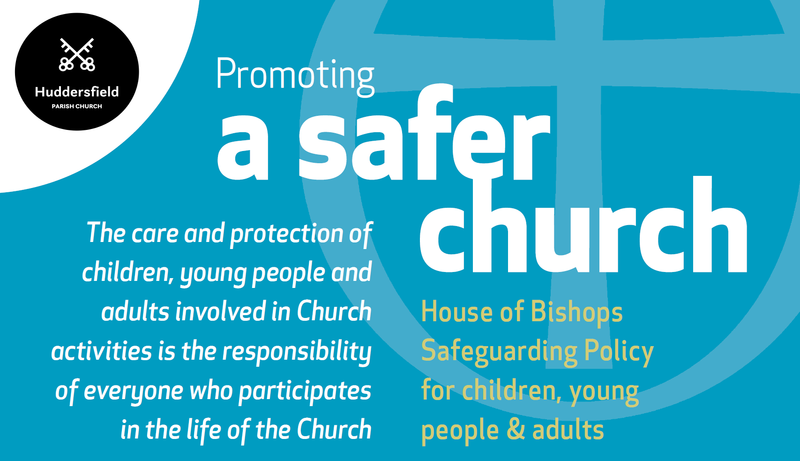 A fun, family-friendly social evening with food, conversation and lots of laughter. All are welcome! Join us if you can!